Unlike other stations, the practising of culture at Lake Tyers received some official support. 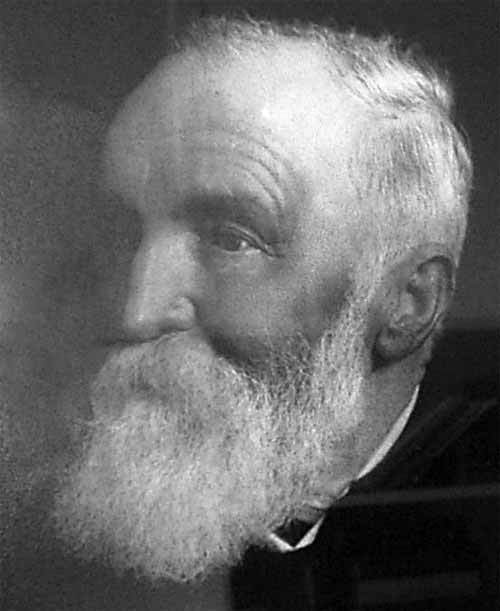 The first Mission manager, John Bulmer, encouraged the residents to continue their hunting practices to subsidise their rations. Bulmer even requested that an exclusive area of waters be established for the Mission residents when changes in the law threatened fishing activities. The request was denied and as a result many residents were forced to find an alternative livelihood. ‘visitor’s book’ to record the names of tourists visiting the Mission. 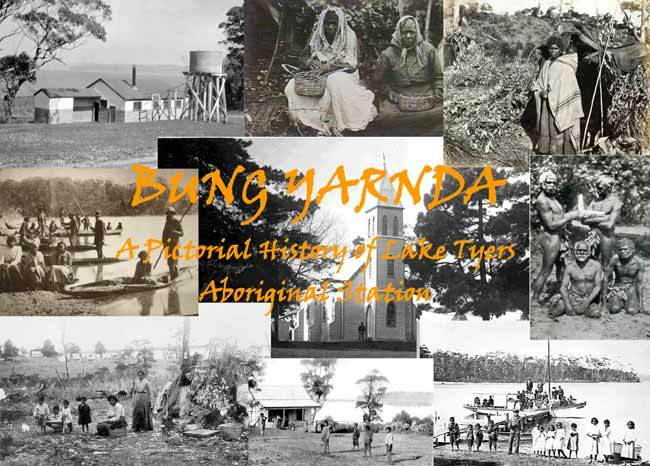 The people of Lake Tyers often felt the tourists’ visits an intrusion but their visits also brought some economic independence with the selling of artefacts. In 1908 the management of Lake Tyers passed from the Missionaries to the Board, reducing significantly the freedoms and opportunities enjoyed by the people. Residents were not permitted to leave Lake Tyers, and if they did they risked refusal of permission to return. School lessons were narrowed in content to subjects like carpentry for boys and sewing, cooking and domestic duties for girls, daily religious instruction continued. 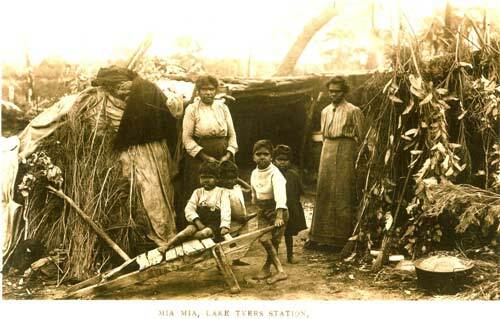 In 1917 the Board introduced what was referred to as a ‘Concentration Plan’, which aimed to move all Victorian Aboriginal people to Lake Tyers as other stations closed. In the late 1950’s, assimilation policies forced many families to move into nearby towns in a bid to gain employment. This attempt to merge people into the mainstream met with great resistance from the non-Koori population. Between 1956 and 1965, the residents requested, protested and petitioned for Lake Tyers Mission Station to become an independent, Aboriginal run farming cooperative. This campaign received support and assistance from the Melbourne based Aborigines Advancement League (AAL), with Pastor Sir Doug Nichols providing a much-needed voice among Melbourne’s Bureaucrats, when the Board moved to close Lake Tyers in February 1963, Nichols resigned his position on the Board in protest. The protests were successful and in 1965 Lake Tyers Mission was declared a Permanent Reserve. Despite some management changes, the conditions at Lake Tyers continued to present a public embarrassment as the media began to document the decay and neglect. The government proposed to move the population to nearby Morwell but residents of Lake Tyers made it clear they wanted to remain living on the site. In 1971, under the Aboriginal Lands Act (1970), 4,000 acres of Lake Tyers Reserve were handed over to the Lake Tyers Aboriginal Trust. The Trust was made up of the Reserve residents and functions to this day.